There’s no better way to greet a new born baby into the world than with flowers! 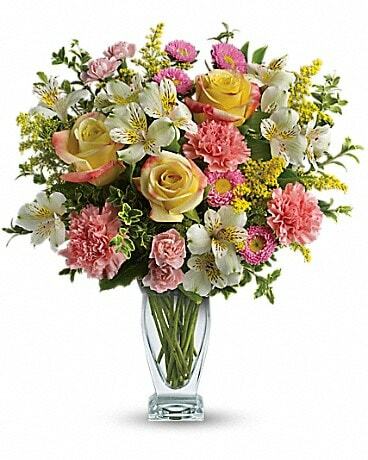 Surprise a new baby girl or baby boy with a cheery bouquet from All Flowers and Gifts. 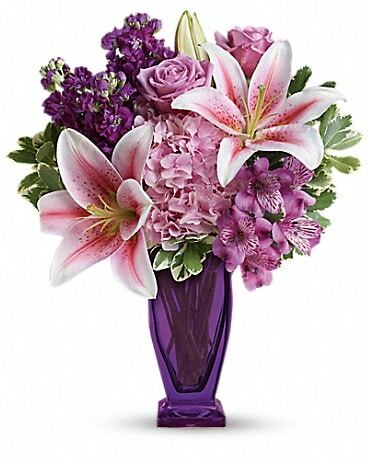 We can deliver your wonderful new baby gift of flowers to Calgary, AB. 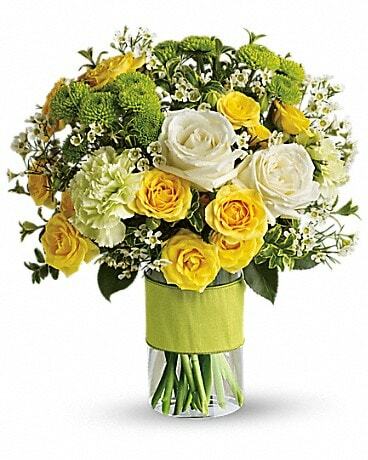 Celebrate a New Baby with sending New Born Baby Flowers. All Flowers and Gifts has a wide selection of New Baby Flowers - Baby Boy Gifts - Baby Girl Bouquets. Add a baby boy, or baby girl mylar balloon to any arrangement, add a teddy bear to any order. 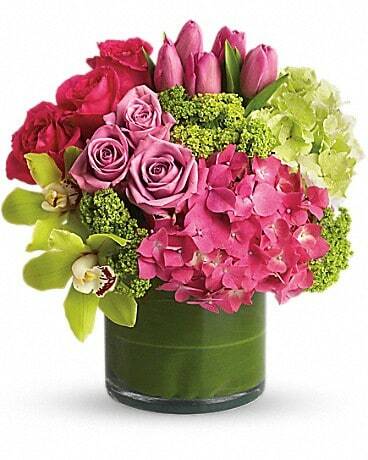 Order New Born Baby Flowers online for delivery in Calgary. All New Born Floral Arrangements are hand arranged by a local Calgary Florist.